SALE GOING ON RIGHT NOW !!!!! 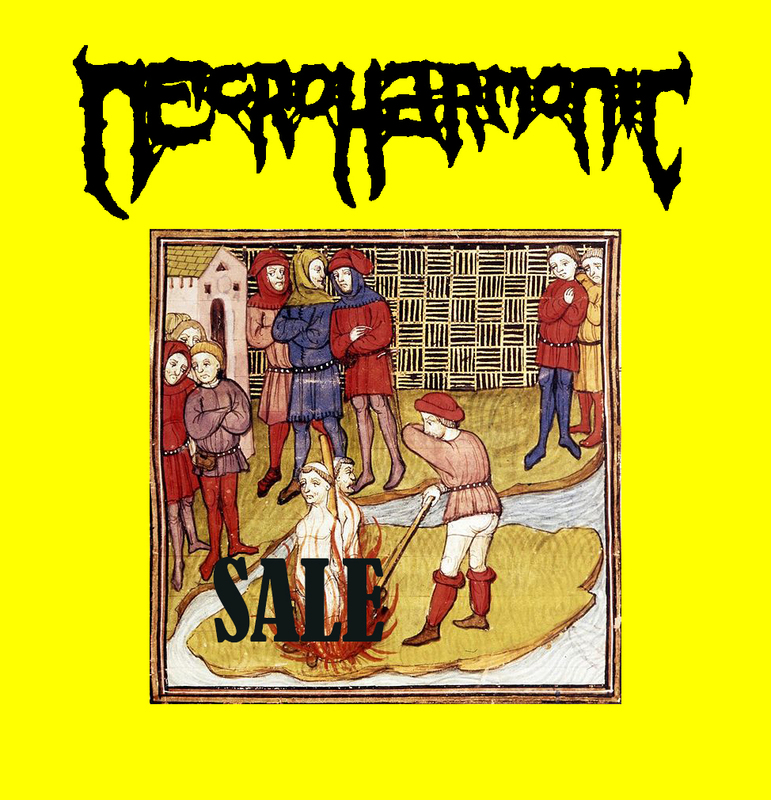 Necroharmonic Sale – spend $20 and Use Coupon SEPT at check out for 30% off !! Ends September 30th !! Last chance for a few styles!